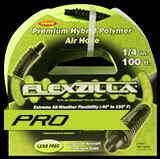 The PRO Custom Hose Center is the ideal way to offer customers custom length air and water hoses. 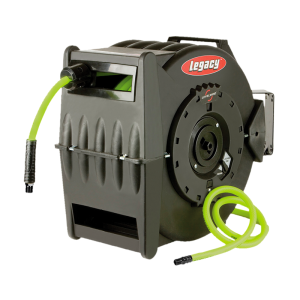 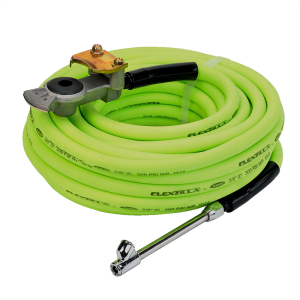 Our Bulk Hose Program adds to the flexibility. 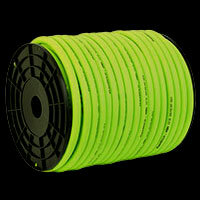 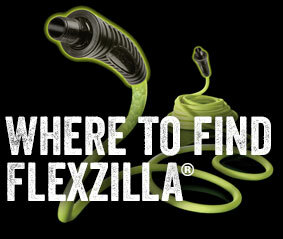 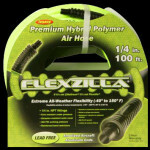 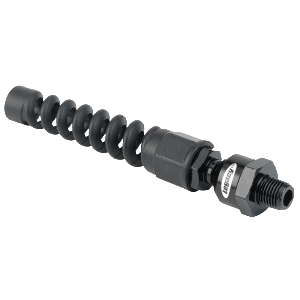 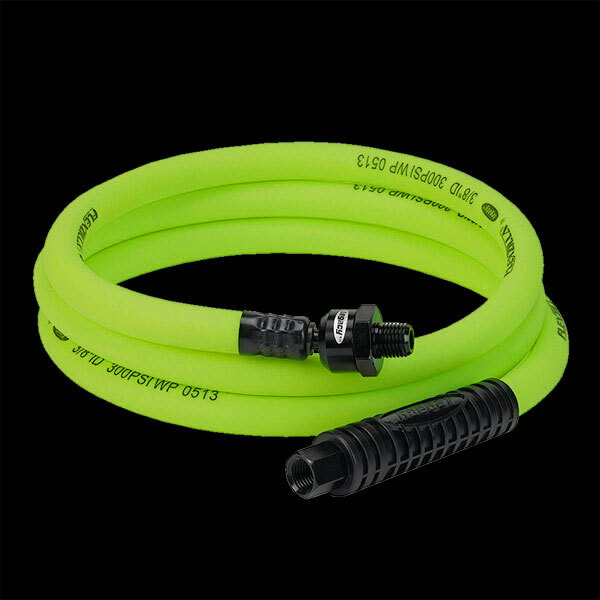 Quickly repair Flexzilla® PRO Air Hose or Air Hose or create a custom length air hose.